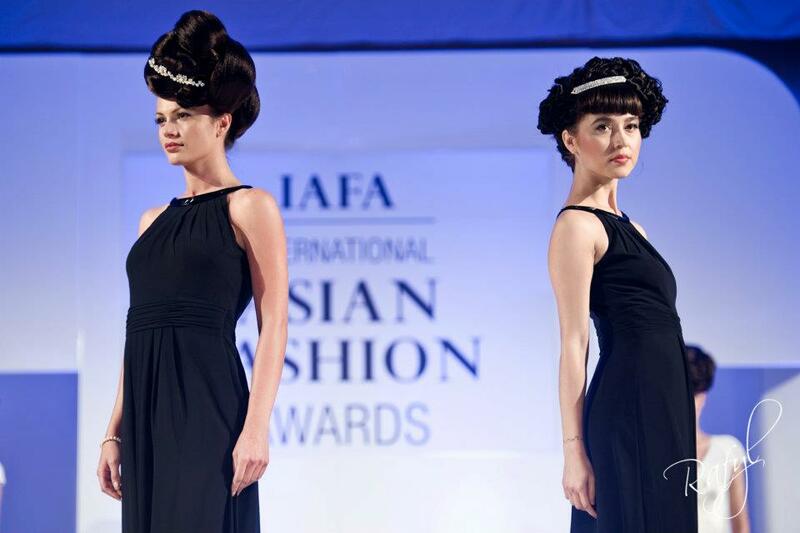 Alongside all the beautiful outfits at the 2011 International Asian Fashion Awards was a showcase to promote the Uzma Rafiq Hair Academy. The headline for their section of the show was: "sensational hair sculptures, timeless fashion, elegant beauty"
I'm not totally convinced by the concept of this "hair catwalk". I see hair sculptures but I don't quite see the "timeless fashion" and "elegant beauty", especially in some of the more outlandish sculptures like the ones below. 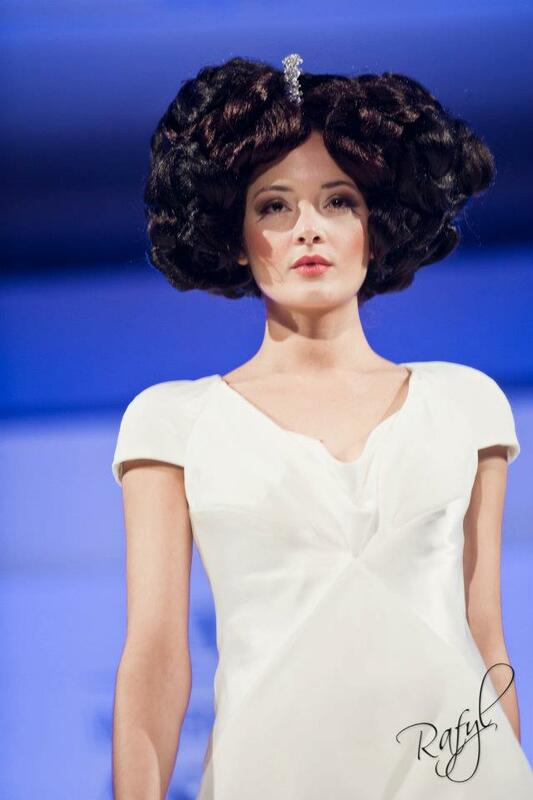 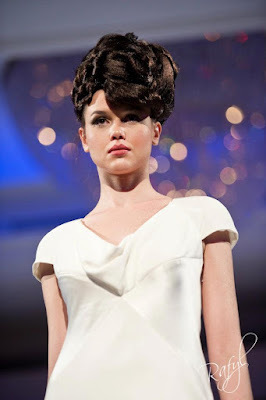 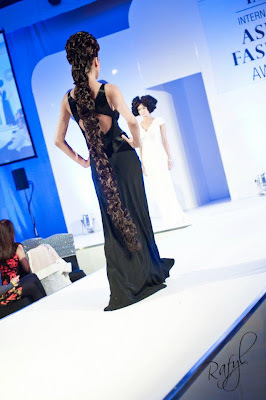 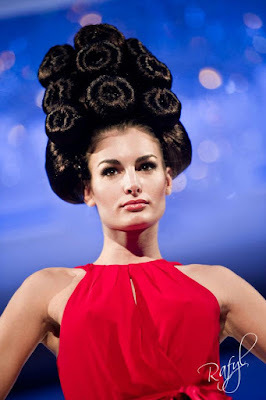 What do you think of this hair catwalk and do any of these looks inspire you? Thanks to Rafyl Photography for these photos.